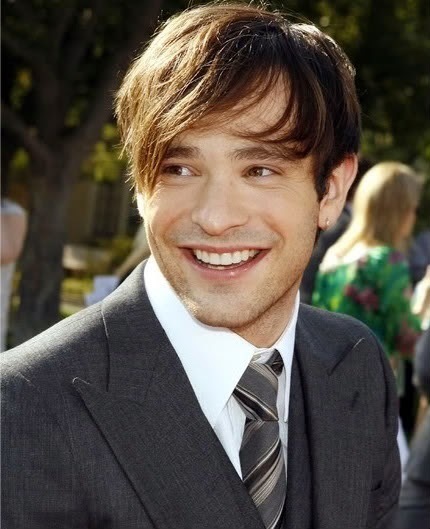 After super-duper-Latino-scooper, El Mayimbe, let the cat out of the bag early yesterday afternoon, Marvel officially announced late last night that Charlie Cox (Boardwalk Empire, Stardust) has signed on the play Matt Murdock in the upcoming Netflix series, Daredevil. 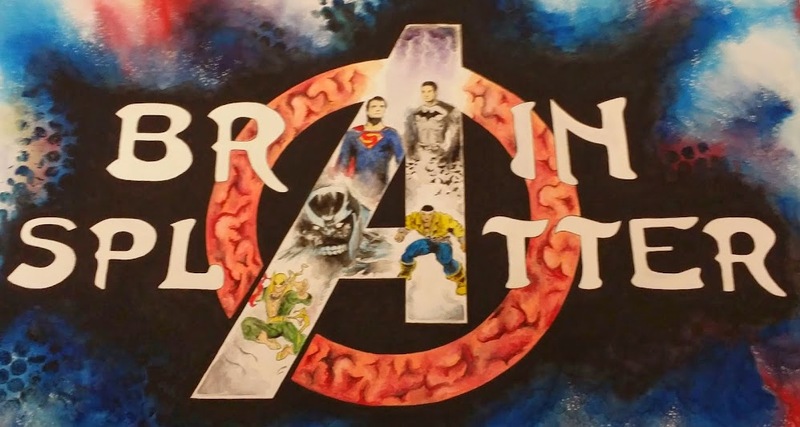 Marvel was due to drop something interesting this week after last week's rough ride (Edgar Wright left Ant-Man and a day later Drew Goddard stepped down from Daredevil, though his relationship with the studio remained intact). After El Mayimbe's scoop and further confirmation in various trades later in the day, Marvel finally came out to announce they'd cast the lead in the first of their new Netflix series'. He is not a lawyer. He is not well-trained in martial arts. He is not the son of a boxer who was murdered when he was young. He is not the son of a nun. Damn, given the fact that he can dye his hair, the red-hair thing seems the least of the concerns, doesn't it? Being a ginger myself, I'm sure I was a much better fit for the role than Cox simply because I have red hair. Now, Cox's build is another matter altogether and something much more concerning, but then again, he likely won't be the guy in the suit very often anyway. 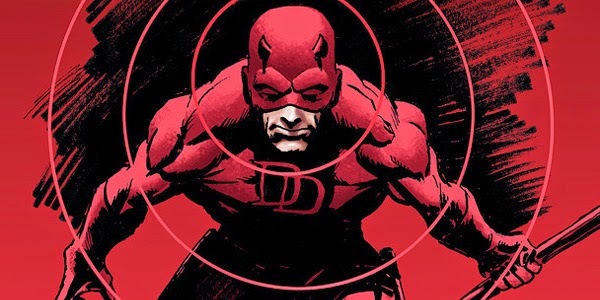 At any rate, it's good to have some movement with the Daredevil series, which is slated to begin filming in July. I'm looking very forward to these series in general and what Marvel has in store for us. While it's the cool thing to do to bash Marvel right now over Wright's departure, this has NOTHING to do with that and I can't think of many examples of poor casting on Marvel's part. If they think he's going to do the job, I'm going to give him the benefit of the doubt until I can judge for myself. They cast him to play Murdock, not the suited Daredevil, so they MUST be certain that Cox can capture the ethos of the blind lawyer. Marvel is proud to announce that acclaimed actor Charlie Cox has joined "Marvel's Daredevil," an all-new 13-episode series premiering on Netflix in 2015. Best known for his acclaimed work in "Boardwalk Empire" and "Stardust," Cox will play Matt Murdock, the lead role in this all-new Marvel Television series. Blinded as a young boy but imbued with extraordinary senses, Matt Murdock fights against injustice by day as a lawyer, and by night as the super hero Daredevil in modern day Hell's Kitchen, New York City. "Marvel's Daredevil" is produced by Marvel Television in association with ABC Studios.